Here's how marijuana can lift your spirits for the festival of lights. On first glance, cannabis and Hanukkah, the Jewish festival of lights, may have little to do with one another (aside from when Adam Sandler combined them with the made-up term "marijuanikah" in "The Chanukah Song"). As a Jewish cannabis writer, however, with extensive experience covering both Judaism and cannabis, I'm often asked about where they overlap. Having written about the ritual uses of cannabis in Judaism and their combined history, I can tell you there's much more to the combination than you might think. And the connection between the two, for observant and non-observant Jews, includes a number of ways you can integrate cannabis into your Hanukkah celebration. What is Hanukkah and how do you celebrate it? Long story short, Hanukkah is an eight-day ritual commemorating the victory of the Jewish Maccabee army over their ancient oppressors. It's a story about miracles: when a tiny Jewish militia defeating the big guys, or when the little bit of oil in the Temple of Jerusalem lasted eight days. Today we celebrate with eating oily food (latkes and jelly doughnuts) or spinning a dreidel and gambling for gelt (chocolate money) to honor the ancient game of discreetly studying Torah when it was outlawed. The Torah (Jewish Bible) states that "every plant yielding seed that is on the surface of the Earth" is free rein for use. Well, praise the lord. Cannabis is kosher! Let's follow the rules on this one. Judaism has a longstanding tradition of incorporating cannabis into various rituals, from ancient times to the present, and the festival of lights is no exception. In the dead of winter, Hanukkah is a time to get cozy, be merry, and enjoy cannabis to enhance the holiday spirit. 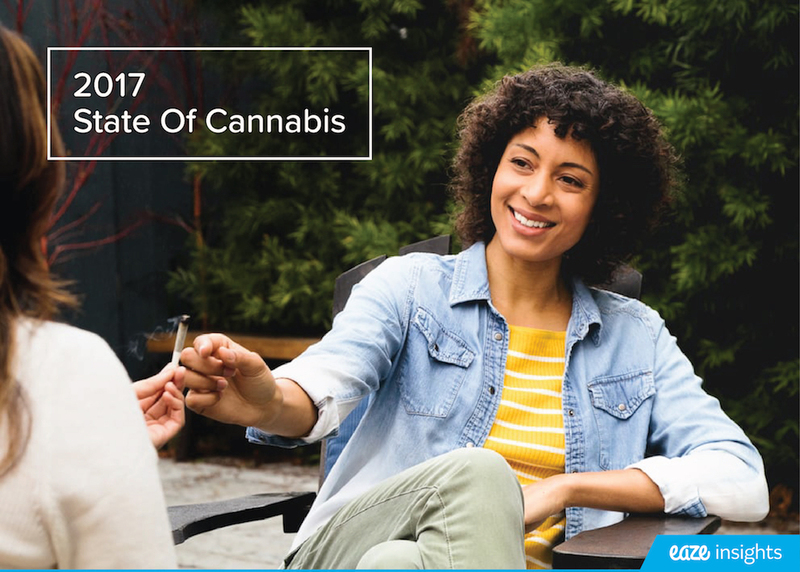 From flower to oils to edibles, there's no lack of ways to include cannabis at every step along the way in observing the festival rituals. When I was a kid, my siblings and I received a small present for each of the holiday's eight nights, until every candle on the menorah was lit. As adults, we may no longer unwrap a new gift for every night of Hanukkah, but we're old enough now that the menorah isn't the only thing getting lit for the holiday. Buy a package of prerolls like Island Premium's Island 8-Pack and spark a joint for each night. Or try a sampling of eight different kinds or prerolls, like Bloom Farms' Durban Kush Hand Roll or Seasonal Harvest's Dream Queen Pre Roll and surprise your friends with a different one every time you light a new candle (and joint) on the menorah. Each of the dreidel's four sides has a letter in Hebrew designating how you'll play your turn. Spin a "gimmel" and you get all of the "pot" (see what I did there), spin a "nun" and you get nada. "Shin," you put in, and "hay," you get half. Traditionally, you'll gamble on gelt, or chocolate coins. 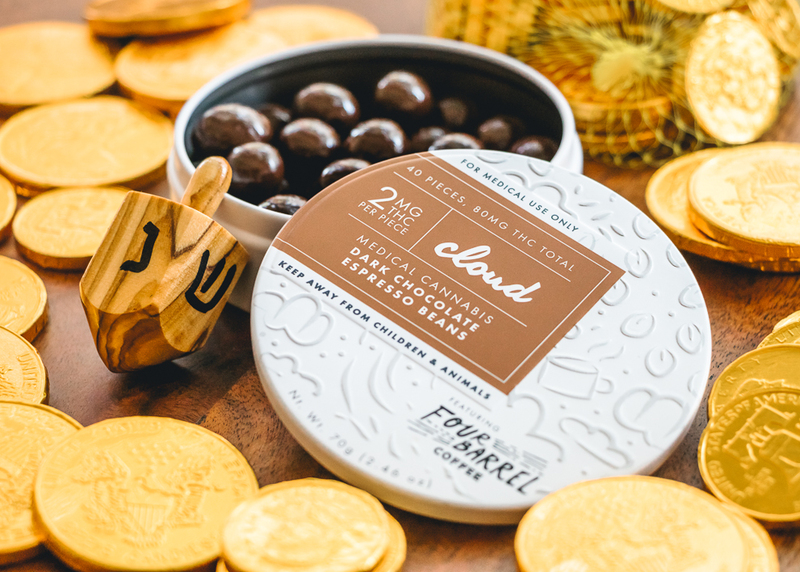 Now you can spice it up and gamble on chocolate cannabis edibles like Cloud Confections' Chocolate Espresso Beans. Each bean is lightly dosed at two milligrams of THC, just enough for a microdose or a mild psychoactive effect - even if you land a gimmel. Oil plays a major theme in Hanukkah, so try vaping a cannabis oil like what you'll find in Bloom Farms' Rose Gold Pen Set to boost your appetite before digging into some oily fried latkes. 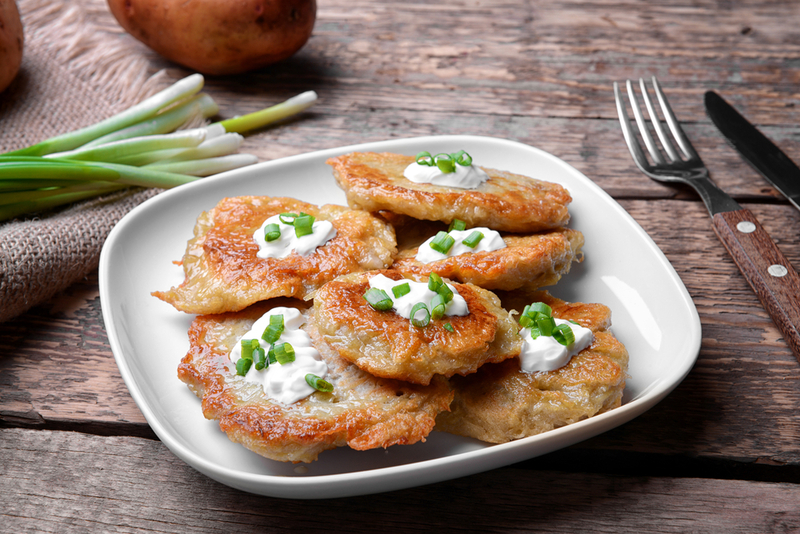 You'll likely want to wash them down with something sweet and refreshing. Enjoy your sufganiyot with an infused cocktail. Crack open a LaCroix seltzer and add Elite California's Ritual Daytime 20:1 CBD Drops. Mix it all up in a cocktail shaker, and voilà - your celebration just became a whole lot tastier. 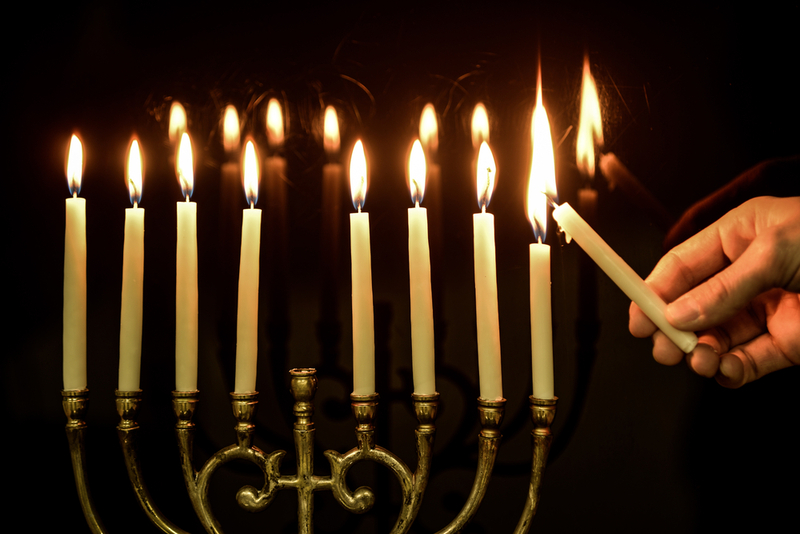 It's clear cannabis can play an integral role in your Hanukkah celebration. 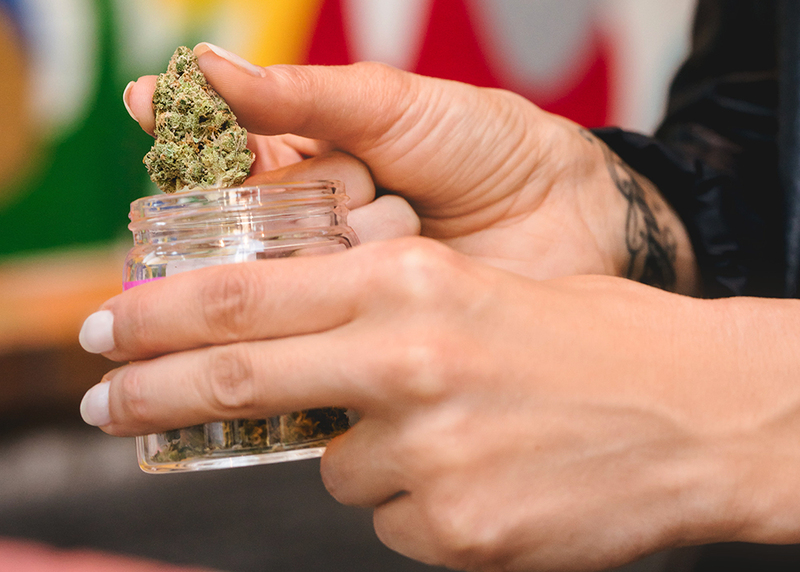 Whether you are looking to gift your cannabis-loving friends with a new vaporizer or set of prerolls, or want to lift your holiday spirits, there's no lack of options for using cannabis to bond with loved ones, and get lit for the festival of lights. About the author: Madison Margolin is California/New York-based journalist, with a specialty covering cannabis and Jewish life. 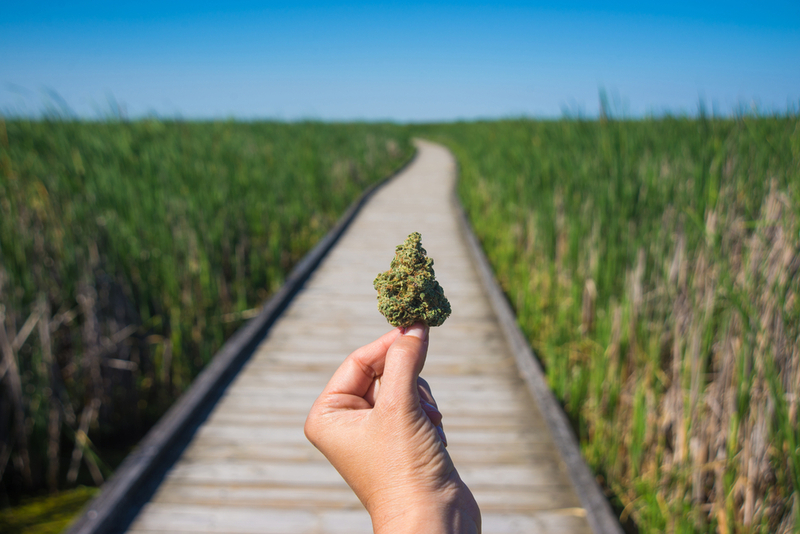 Having written separately about Judaism and all things cannabis, she enjoys covering stories where her passions come together: how cannabis fits into Jewish practice, or the history of cannabis in Israel. Her work has been featured in a variety of publications, including Rolling Stone, Merry Jane, the Forward, and others. You can read more about the connection between Judaism and cannabis here, here, and here.